It all happened instantly when I felt the urge to breathe fresh air outside of Gurgaon and unwind. Yes, sometimes the city life takes a toll on you and that’s exactly when you should not delay to run away to a place where you can find solace. 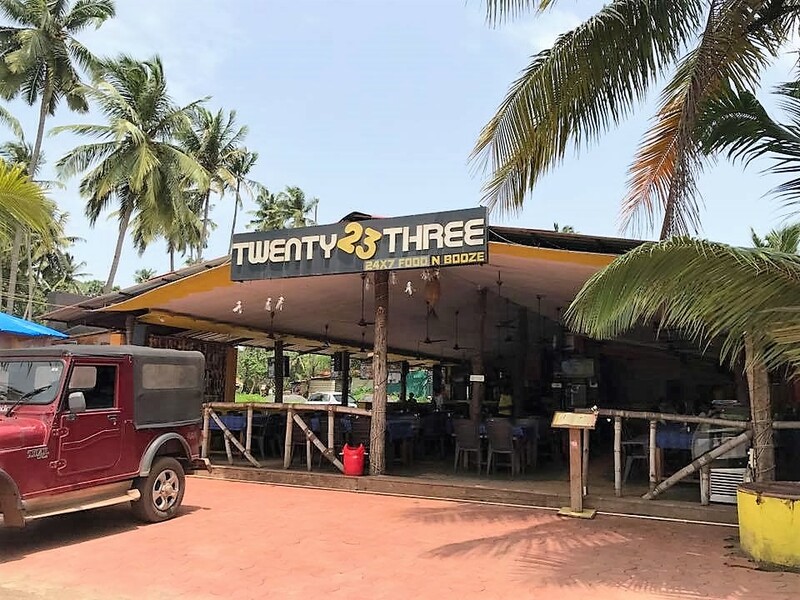 Travelling to Goa in monsoon; the so called “off season” was not encouraged by many but when you make up your mind, suggestions does not really matter. After checking with couple of friends who could possibly accompany me and being denied for whatever “XYZ” reasons; I decided to make a solo trip. My theory – ask, but don’t let their answer alter your plan. So yeah, booked an Air Asia’s early morning flight (5:10AM) from Delhi to Goa so that I get the whole day for myself. 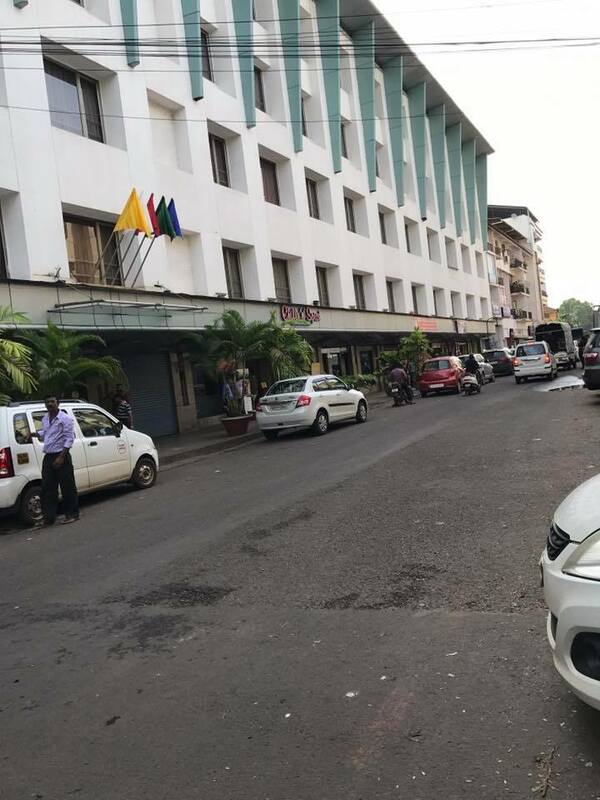 Landed in Goa at 8AM and reached the hotel at 9. Best thing about travelling in “off season” was that rooms were pretty much vacant and I got an early check-in as soon as I arrived. That is definitely an added benefit besides getting the rooms at an extremely economical cost. It definitely felt great to breathe fresh air outside of Gurgaon after a very long time!! 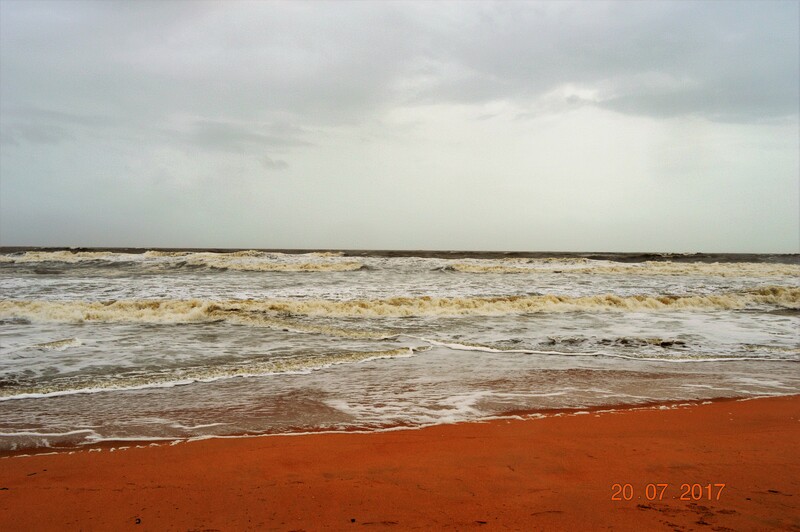 My friend picked me up at 11:00AM and we decided to hit Morjim Beach. I was kind of a first time traveller and it felt nice to be accompanied by a friend who was a local. I am referring to her as a local coz according to me she has already explored Goa in a way which even the actual locals might not have. With not much tourists around, we almost had the beach all to ourselves. The sound of the waves hitting the shore can be the most relaxing music which can heal your body, uplift your spirit and rejuvenate you instantly. Goa Monsoon can never be complete without rainfall and very soon we were sitting there in a road side restaurant sipping our first cuppa tea and enjoying the rain!! Reasons – roads were too narrow with two-way traffic and curves. I don’t know how to ride a scooty else it would have been the perfect option as it’s pretty cheap to rent one.. I guess about Rs150 a day!! Renting a car might cost you about Rs1200. I had no other option but to hire a taxi to see the place around. Taxi is very expensive. Being off season my flight cost was about 5800Rs (round trip) and I landed up paying more than that while travelling in a taxi within Goa. So… bottom line is, hire a scooty if you can. Anyways, coming back to where we were; we reached Candolim beach and again, we could see very few Indian tourists around, all enjoying themselves. 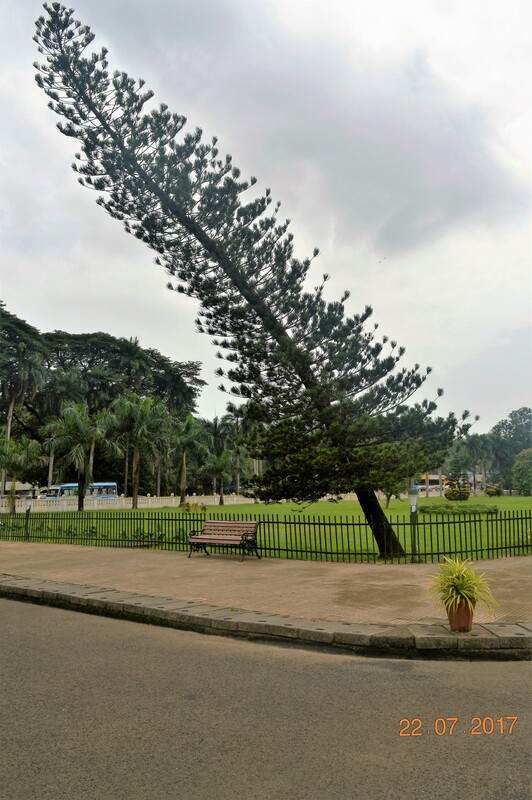 What I liked the most was the cool breeze on my face and the strong wind playing with my hair. I didn’t make an effort to tie it, rather I left it open and allowed the wind to take control. The feeling was divine!! 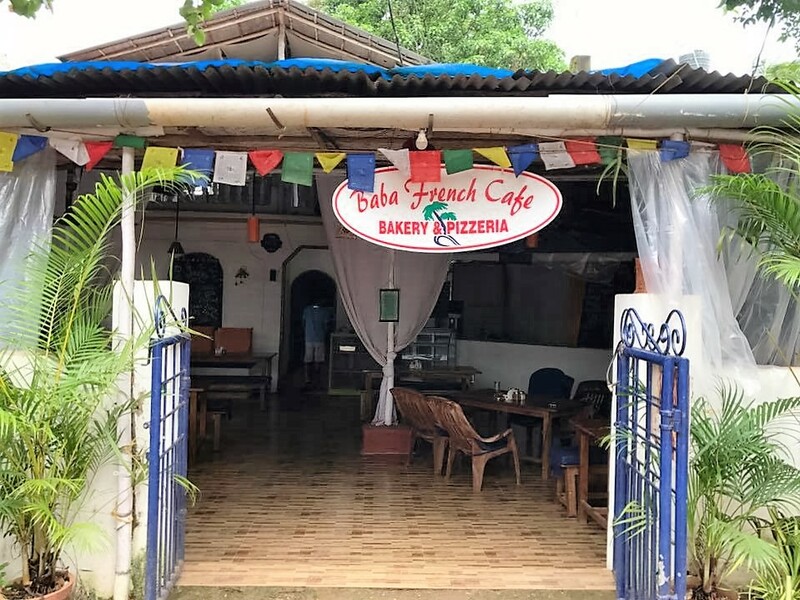 With experiencing the rainfall in the beach, wind blowing my hair and finally sipping tea in a small beach-side shop, came the end of my first day in Goa; but the night was still young!! 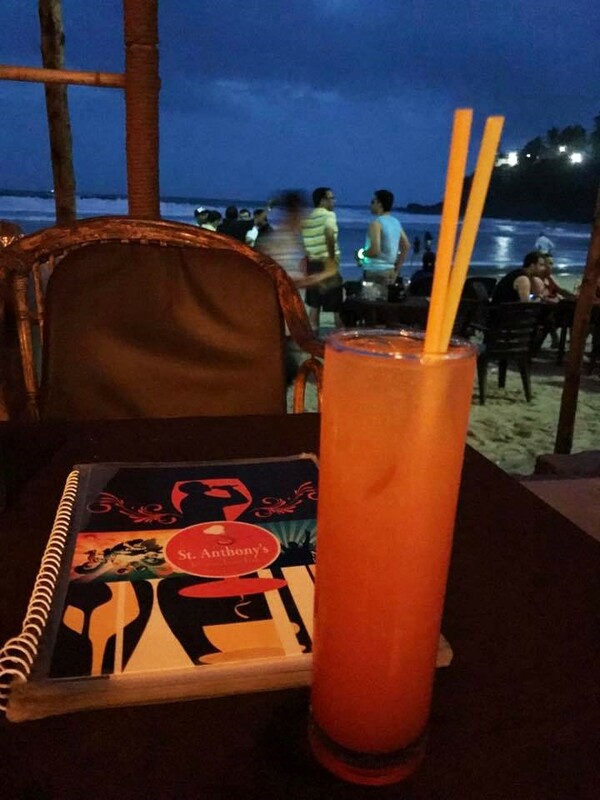 Had heard a lot about the nightlife of Goa and was looking forward to experience it. We decided to visit Cavala but because it was a Thursday, the place was deserted. We had a lazy dinner, spent some good time chit chatting and left with the plan to visit again the very next day. But before we call off the day, we wanted to see some performance so headed towards Cohiba. 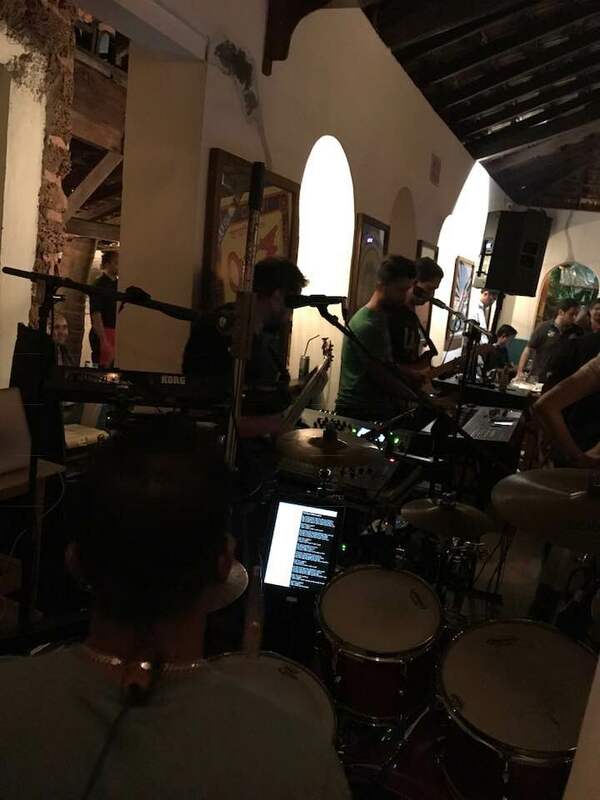 With live band performing in Cohiba, it had decent number of people enjoying the music with drinks and dinner. So yeah.. we enjoyed our drink listening to the live band and left the place around 2AM in the morning. It had been a relaxing and fun-filled day with visiting the beaches and the clubs around. Next day we headed to Baba Café French Bakery for breakfast in the morning. It’s a lovely little café with great ambience!! Very good place to be with friends, sit back and relax. Food definitely was really yummy and at the same time the portions was so fulsome that I had to skip my lunch. 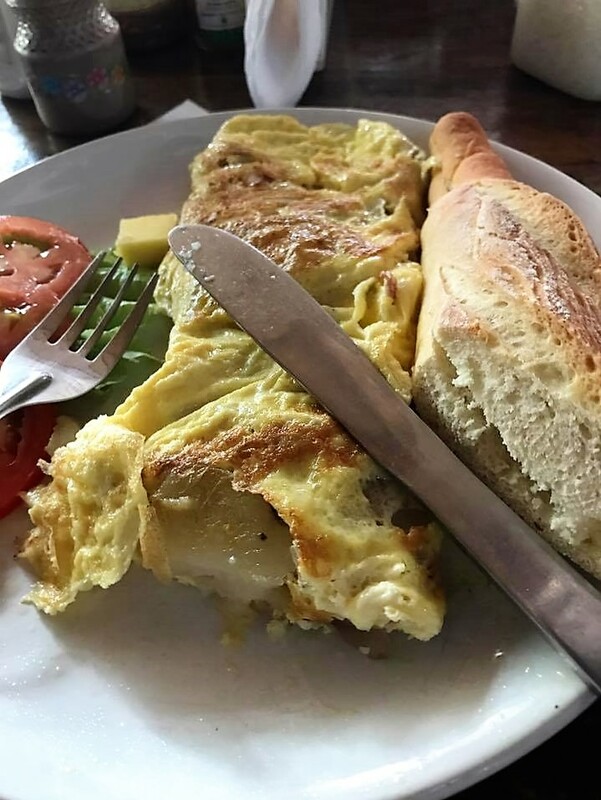 If you are staying around Arpora, this place is a must visit for an amazing start of the day with mouth-watering breakfast. After the lavish breakfast we went to Anjuna Beach. More of a commercialized beach with a flea market, hence touts pestering and luring you to buy their stuffs. It can be good to look around and shop if you are in a shopping mood but definitely annoying if you want to be left alone. After spending sometime there we left for Vagator. 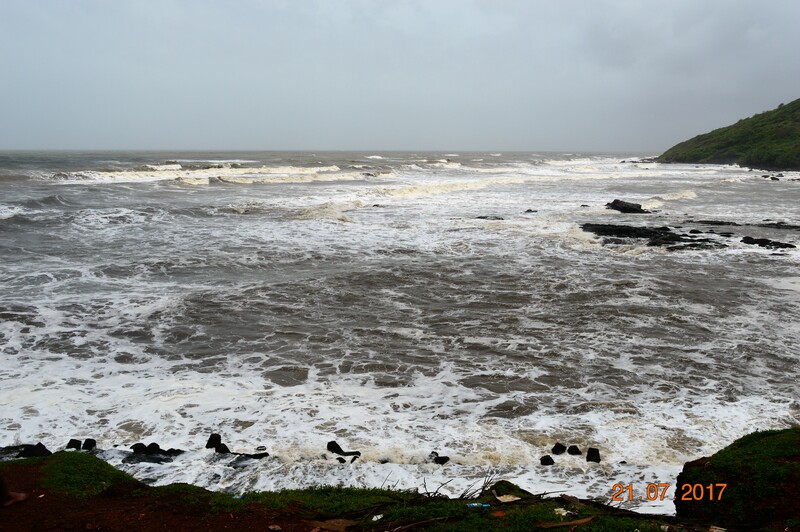 Vagator was calm and serene as compared to crowded and noisy Anjuna. Whatever I am mentioning here is as per my “off season” experience, not sure how the things would be in peak time. 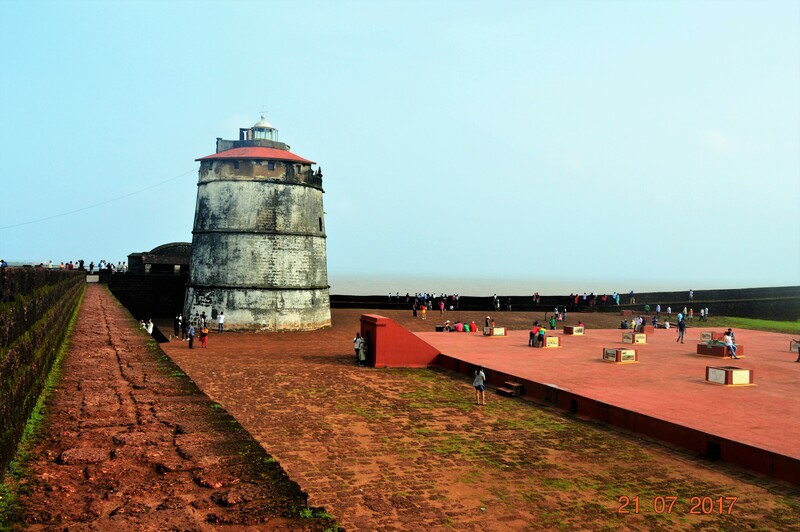 I had planned to visit Agauda Fort later that day and my friend had to take care of her personal stuffs, so reluctantly we headed back to the hotel. 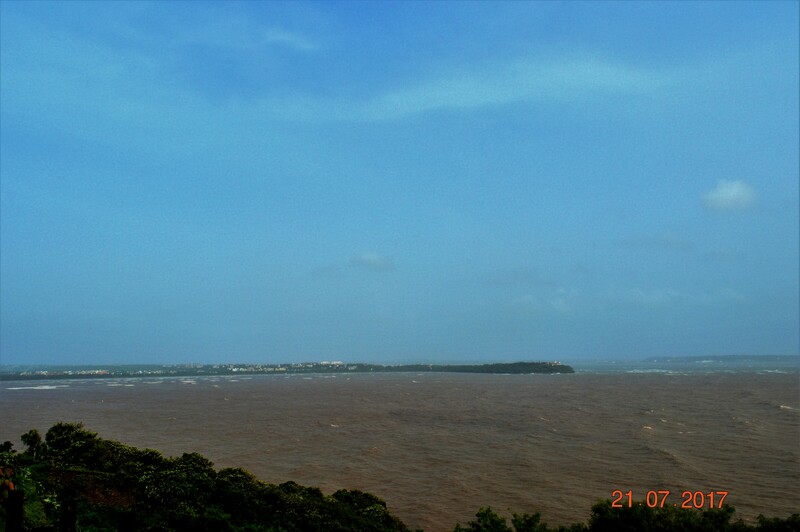 I hired a taxi to take me around to Aguada Fort. 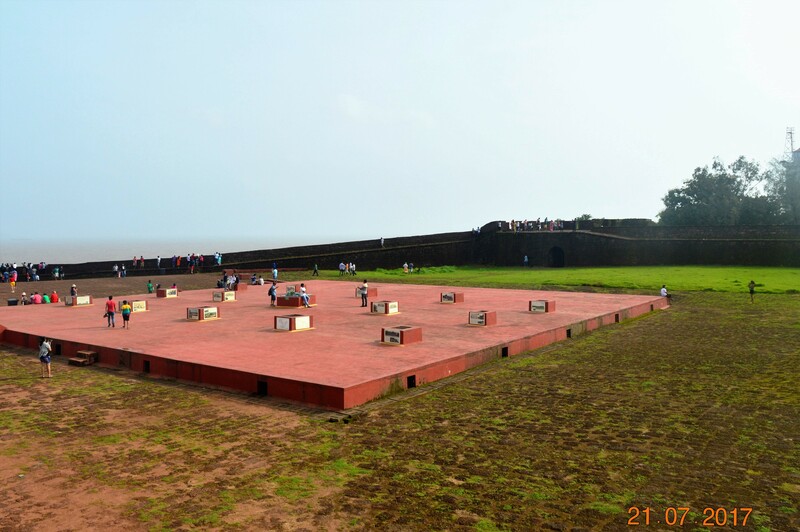 A very well maintained Portuguese Fort of the 17th century which stands overlooking the Arabian Sea is definitely a must visit while in Goa. Parking is free and there is no entry fee. You should buy a bottle of water before entering as am sure you’ll need one. I guess I spent a little over an hour there, taking selfies and clicking pictures of the surrounding as the place is quite picturesque. 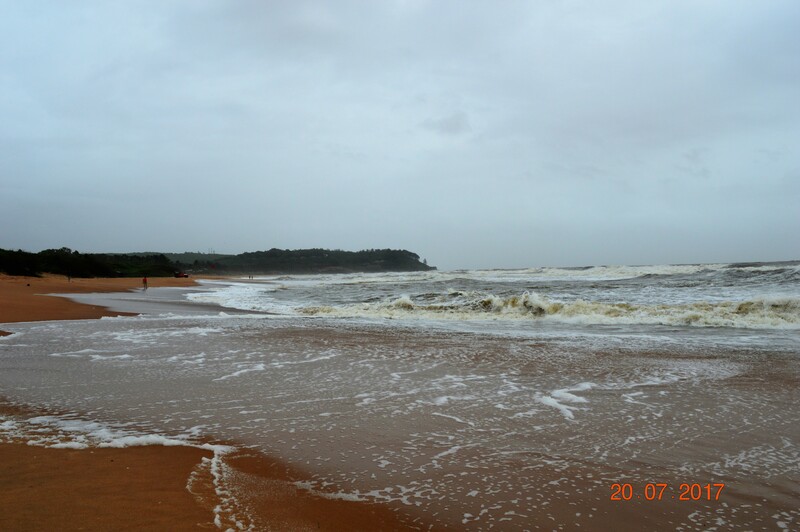 On the way back to the hotel I made a quick visit to Candolim Beach. The sound of the wave and the cool breeze at the sea is so tempting that you wouldn’t want to miss a single chance to be around. After strolling at the beach for a while, I decided to sit at Sunny Side Up and enjoy a drink before heading back. SSU is right on the beach and a great place to chill out. 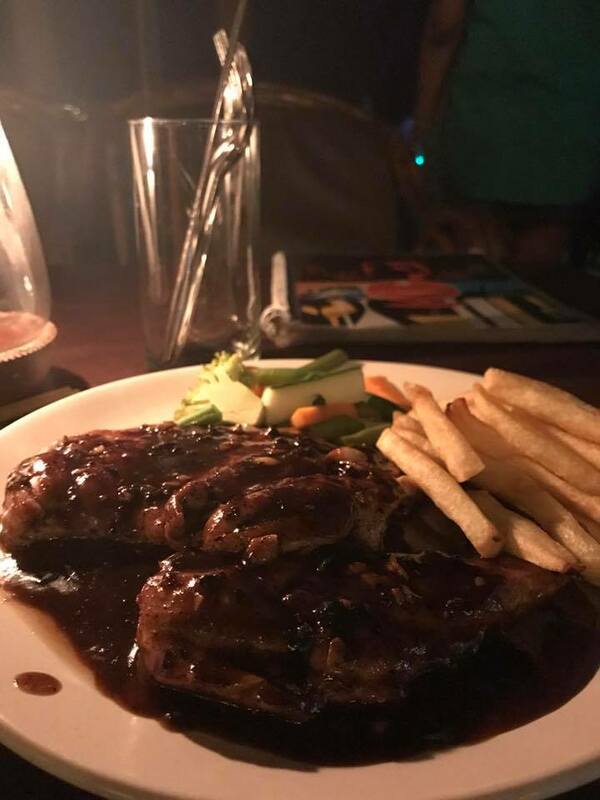 I had heard that Cavala is the most happening place in the town on a Friday night. I say, YES whatever I had heard was cent percent correct. It was impossible for me to recognize that it was the same deserted place that I had visited a day before. With Live band singing some awesome English numbers, you won’t be able to control yourself from hitting the floor. 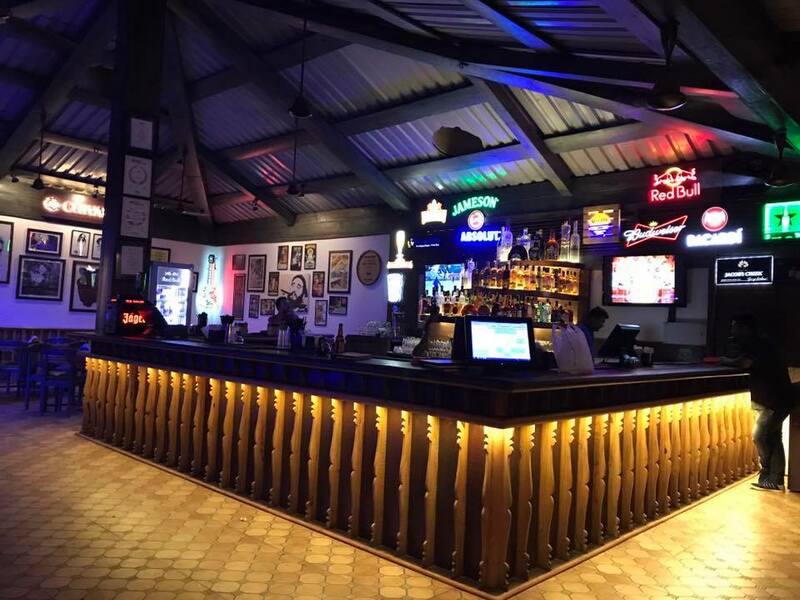 Hang out at the bar, enjoy the music with few drinks and dance your heart out!! 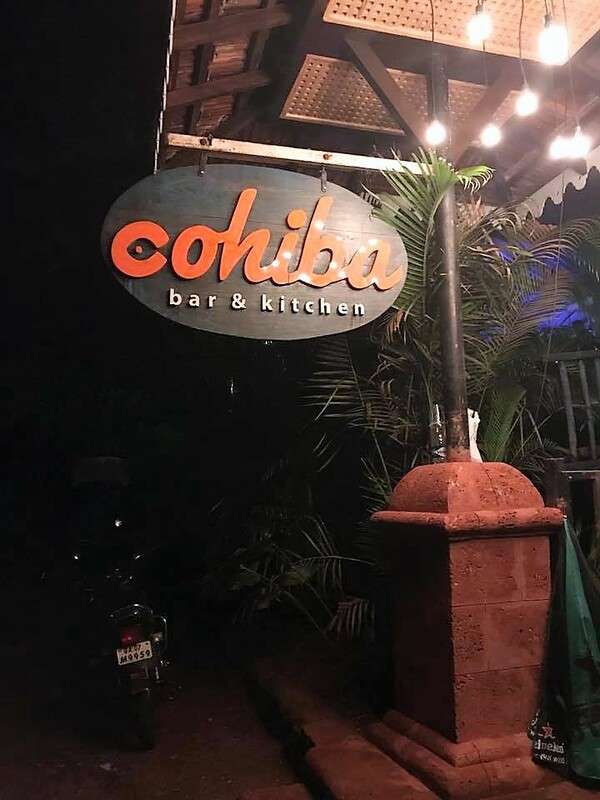 This place is a must visit if you are in Goa on a Friday night and I guarantee you won’t regret. 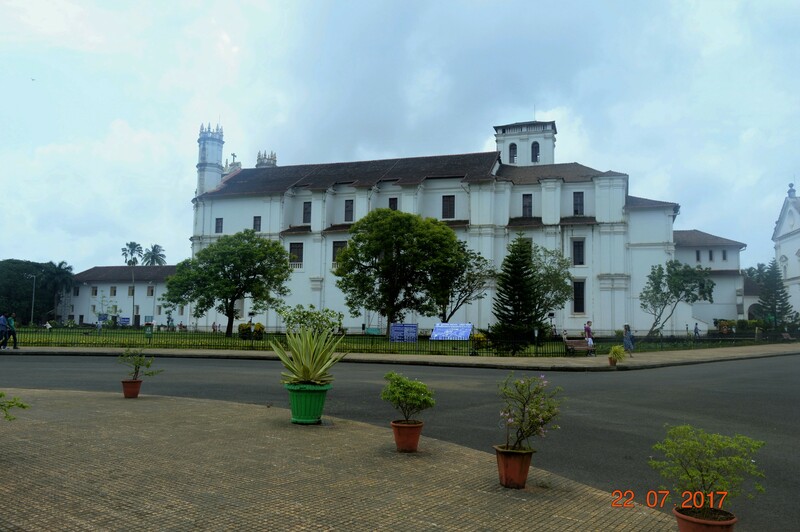 3rd and the last day, I had planned to visit churches of Old Goa. 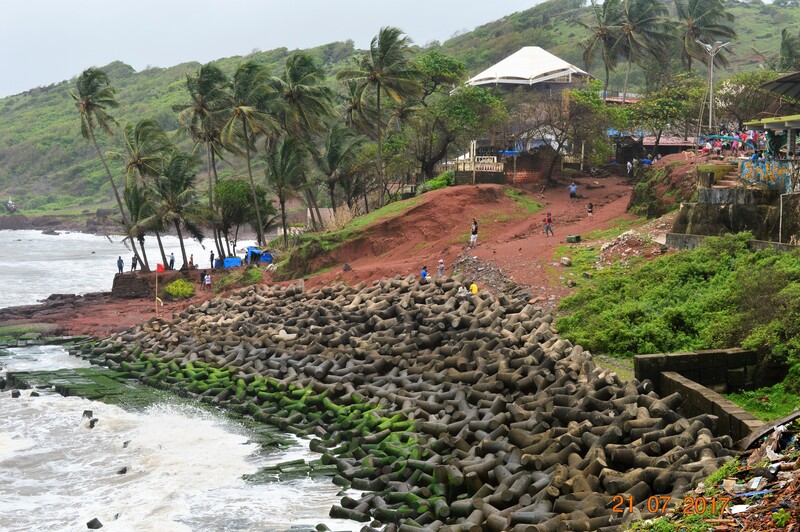 So, yeah… Goa is NOT just about the beaches!! 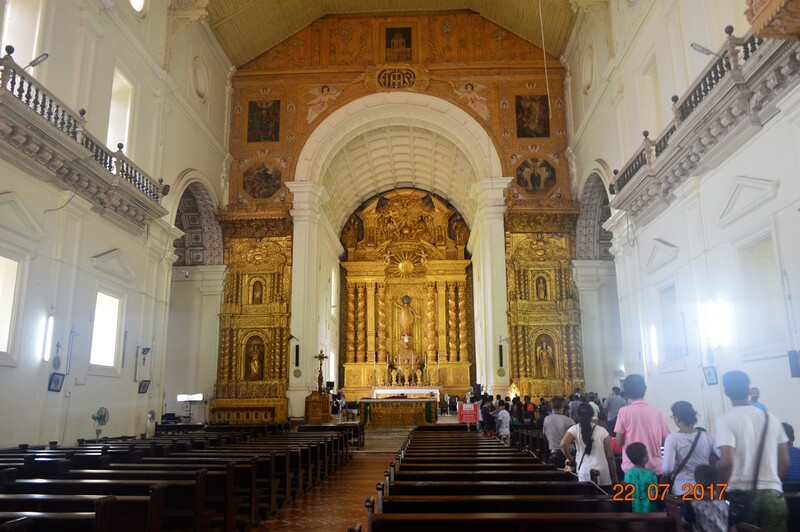 I strongly suggest to visit the churches while in Goa; it is blissful. 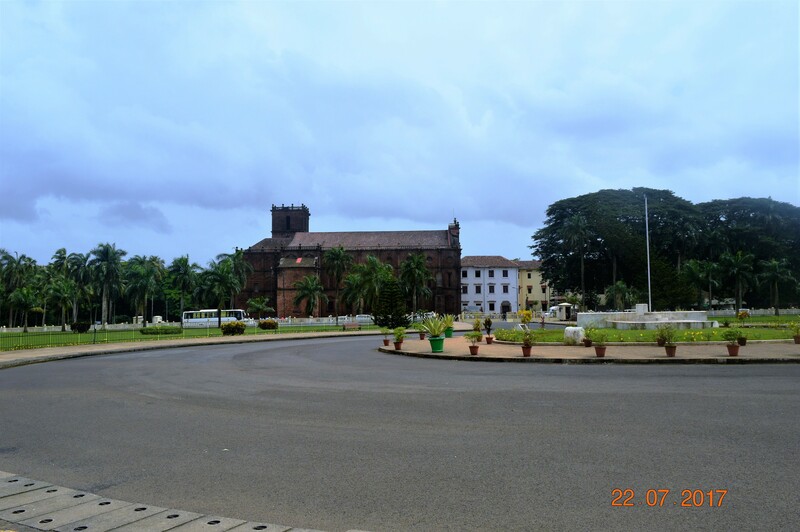 Basilica of Bom Jesus is a UNESCO World Heritage Site and it holds the mortal remains of St. Francis Xavier. The body is kept way above the eye level and you can barely see a side face of it. You have to zoom your camera to the full to capture the picture. The architecture inside the church is awesome and you will be allowed to click pictures of it but no selfies inside the church. Sit for a while and pray, it’s a good time for self-reflection. Pray, take the blessing and move on to visit the museum. 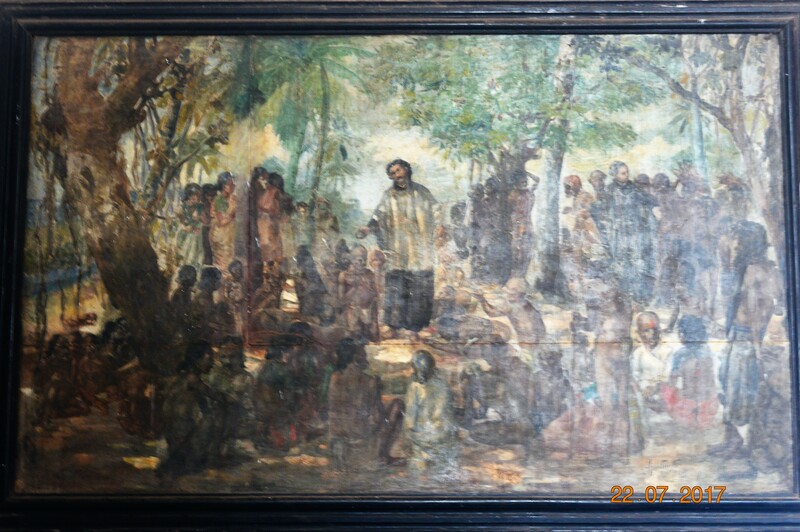 It was interesting to read about the life of some of the disciples of Jesus, quite informative I must say. 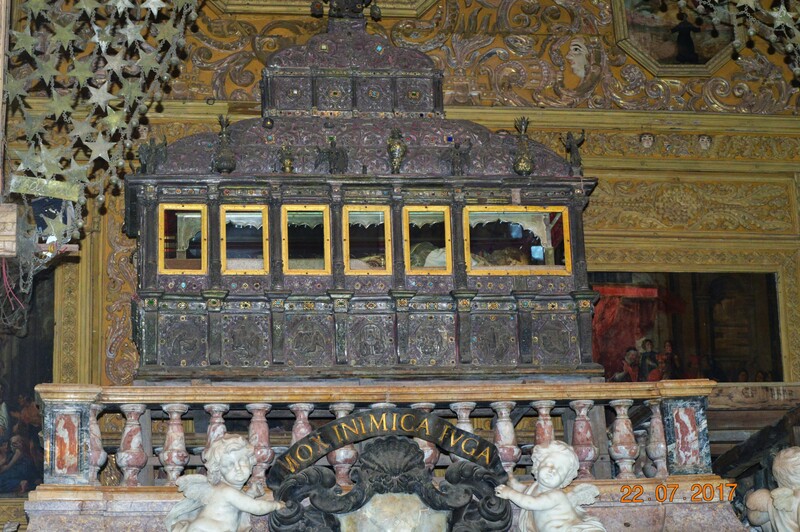 Mortal remains of St. Francis Xavier’s.. I realized that I had spent more than 2hrs when I got a call from the driver to check on me. I was literally tired walking, taking pictures; selfies… exploring the place. However, every single minute spent was worth it. 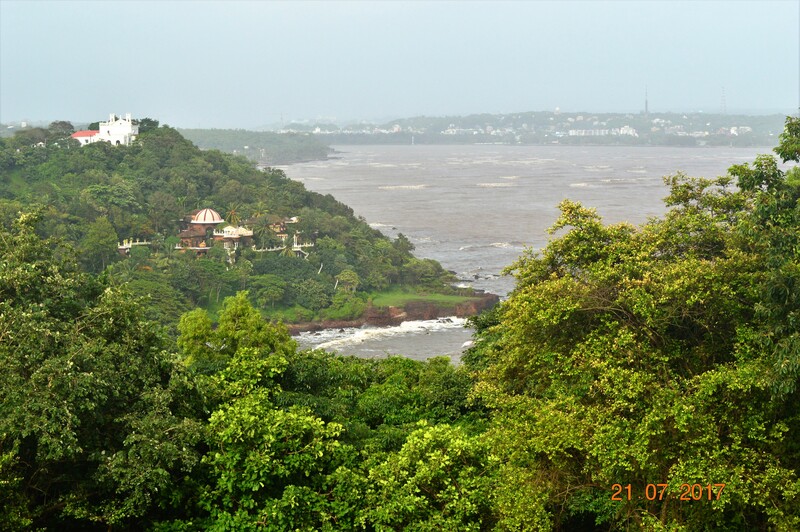 Feeling blessed, I walked back to the car and headed towards Panjim for lunch. My driver suggested Ritz Classic and I immediately agreed as by then I was really tired and hungry. It seemed to be a decent restaurant, reasonably priced and good variety of options in the menu. 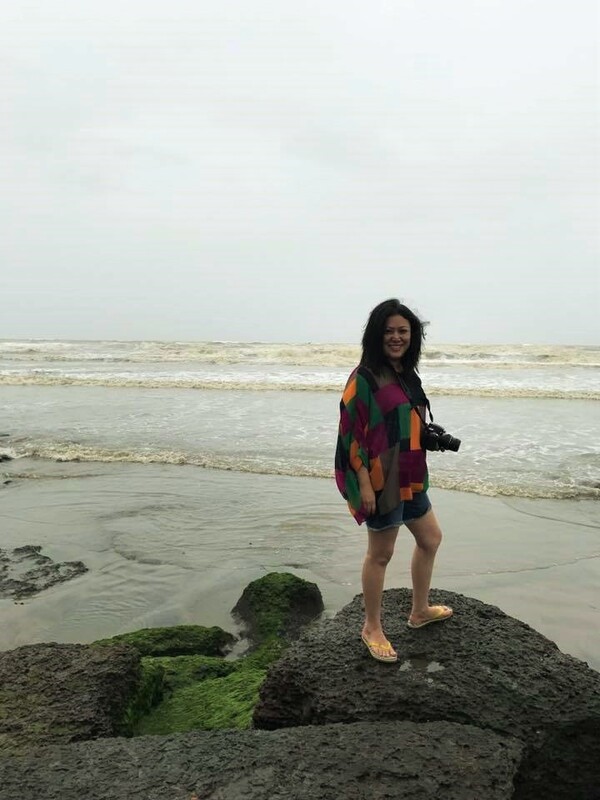 It was my 3rd day and the last evening in Goa but I hadn’t got enough of it or rather, I would say I don’t think anyone can ever get enough of Goa!! After relaxing for a while in the hotel, I took a taxi to Baga Beach. Target was to chillax at St. Anthony’s beach side shack. Place was very crowded but luckily I could grab a table right in front, facing the sea. I simply loved that place!! 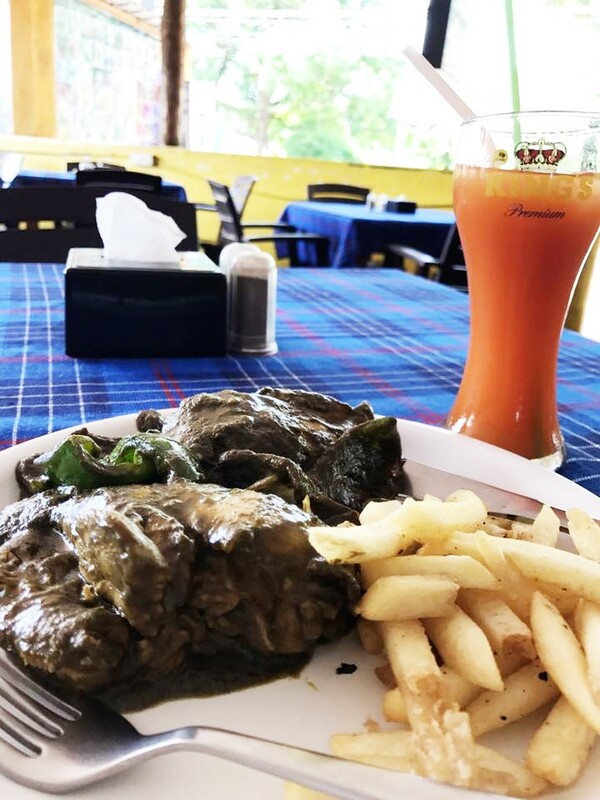 It’s perfect to relax, relish good food and enjoy the music. After a delightful dinner I walked in the seashore listening to the most relaxing music … “the sound of the waves hitting the shore”. Nothing can beat the relaxation of walking in the beach barefoot at night and letting the water bury your feet!! 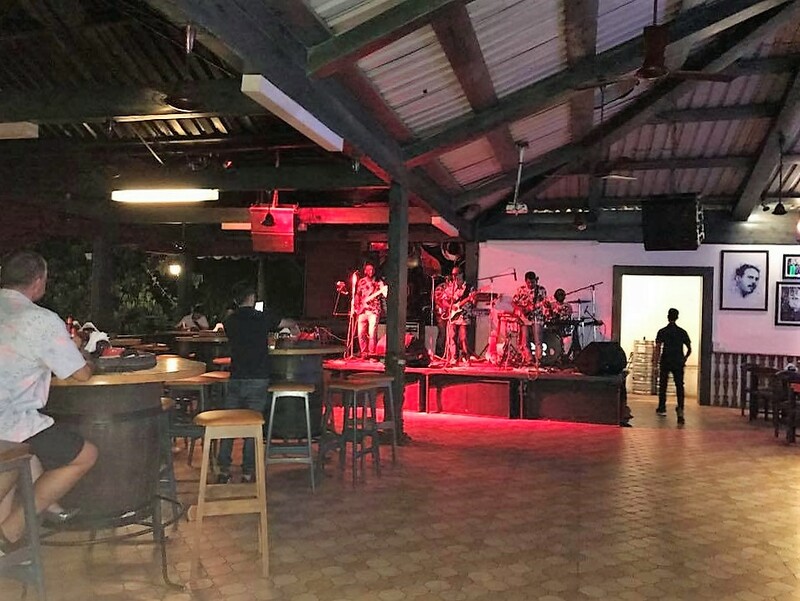 While I was heading towards the road to hire a taxi, I suddenly heard someone singing and there it goes… a karaoke night at St. Anthony’s!! It was never ending FUN… why do all good things come to end ?? I am reliving the memory while am writing this piece and it’s still bringing the smile on my face. I left back to the hotel but with the determination to get back again. Ofcourse cover as many beaches as you can. 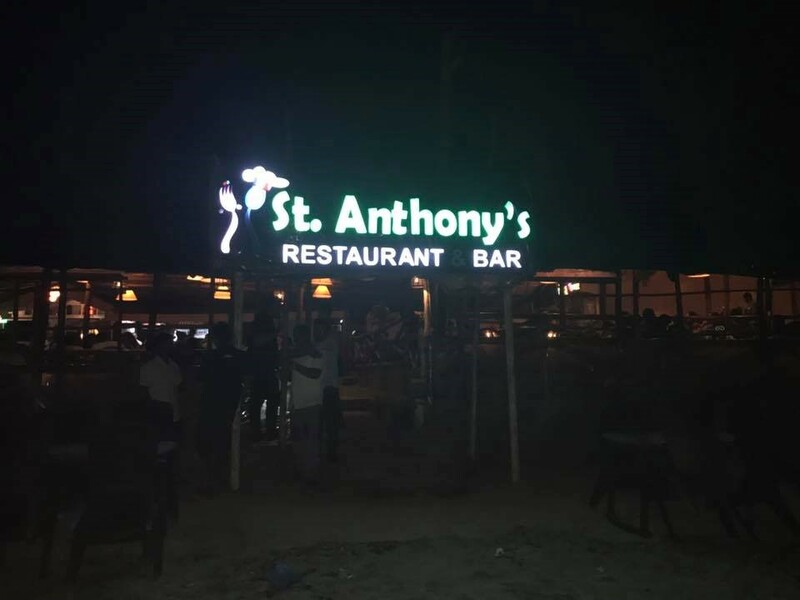 St. Anthony’s again for karaoke.. sing like nobody is listening!! 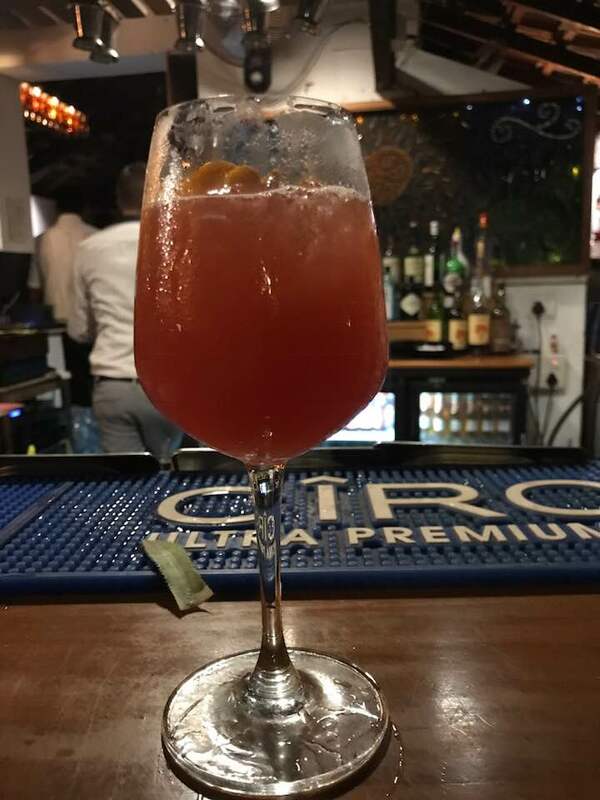 Cavala on a Friday night is a must visit – Dance like nobody is watching!! 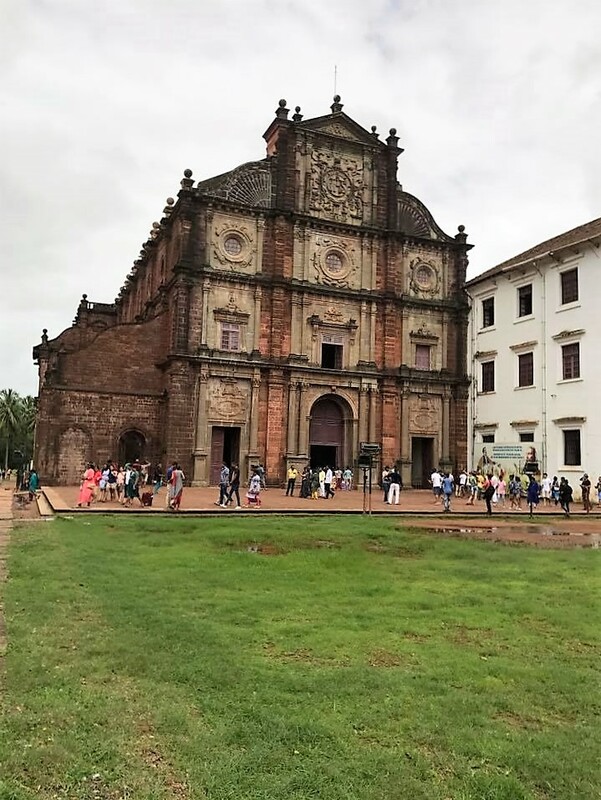 Ofcourse the Old Goa churches!! 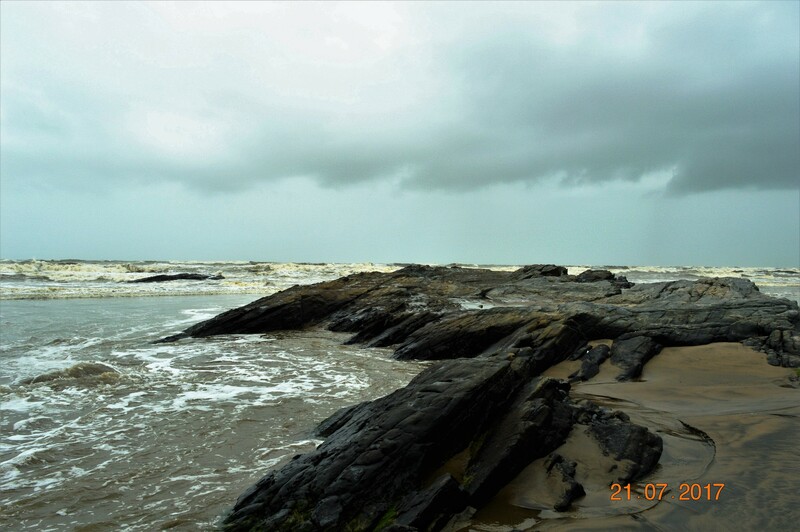 Goa Monsoon has its own charm. 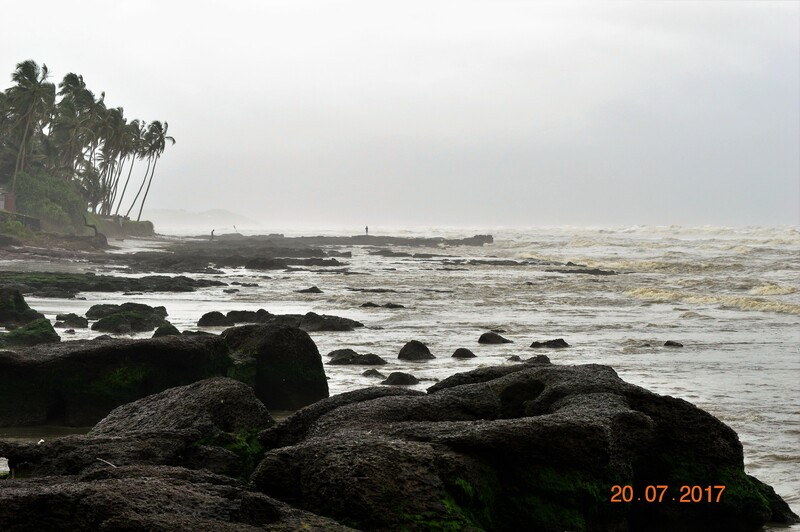 You not just travel economical, you also experience the rainfall and enjoy the weather.